Established in 2010, The Great Journey was first located in Flanders, Belgium. 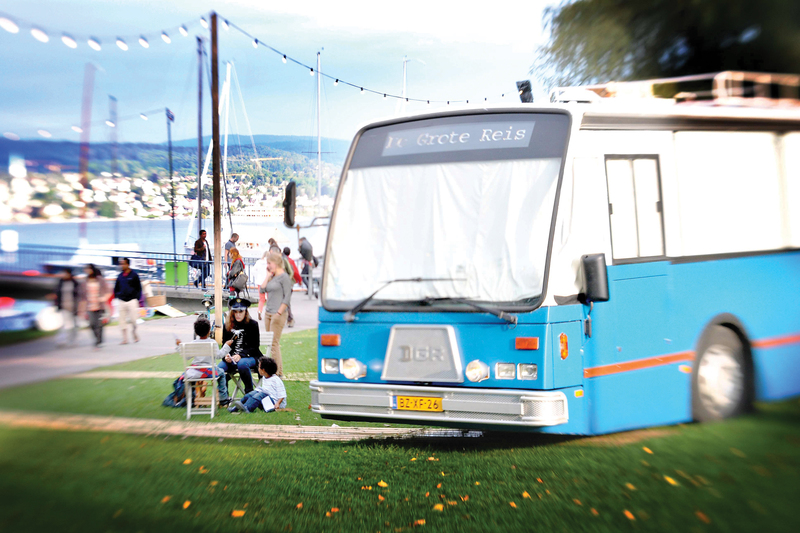 After two years it moved to Amsterdam and in late 2012 it embarked on a European-wide tour. Since opening, the tour has received over 10,000 visitors. The bus uses Dataton’s Watchout multi-image and presentation software which was supplied by Watchout partner AV Trade to manage digitally animated multimedia content over LCD screens positioned on the bus windows. The experience takes the travellers on a journey around the world in 37 minutes, exploring far away countries and places such as mountains and valleys, dark woods and even the bottom of the sea.